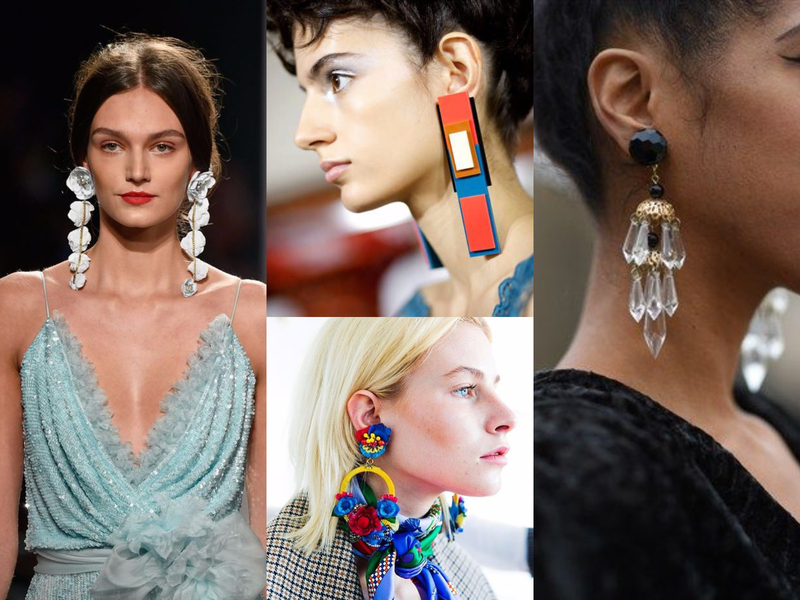 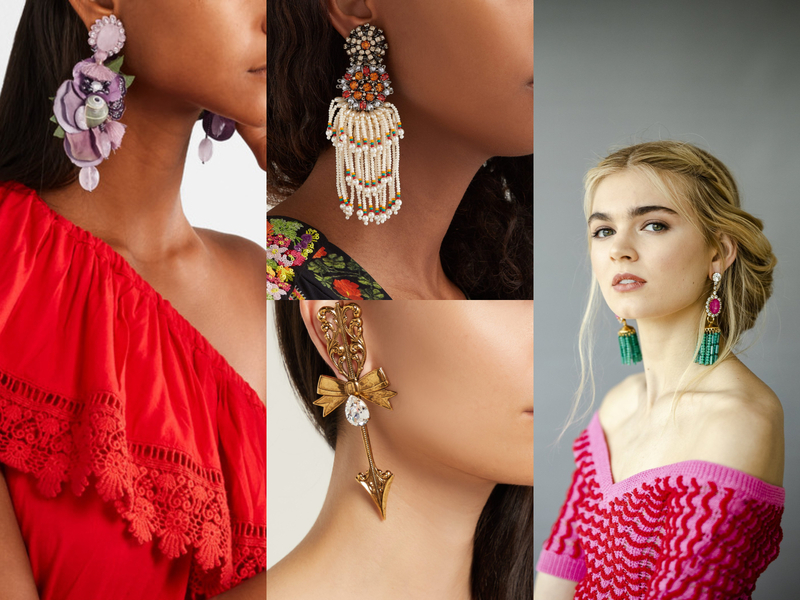 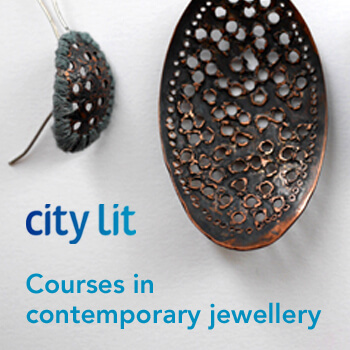 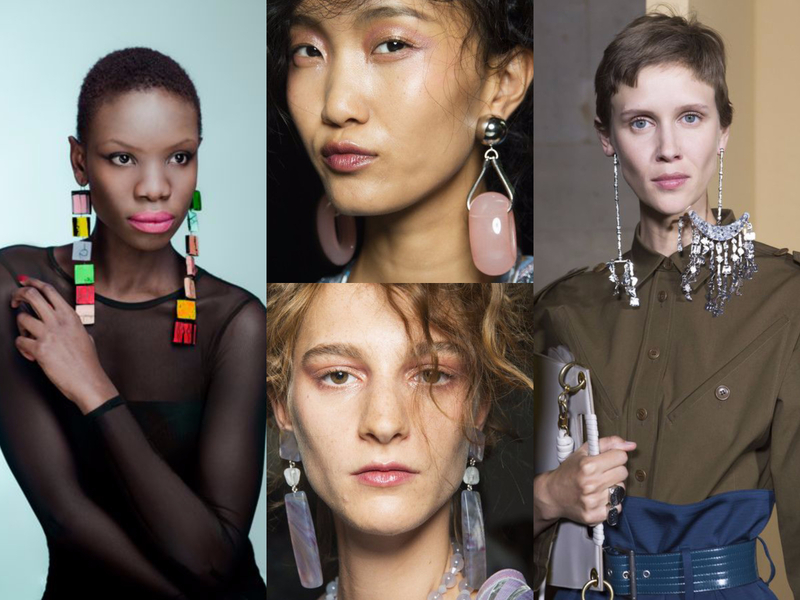 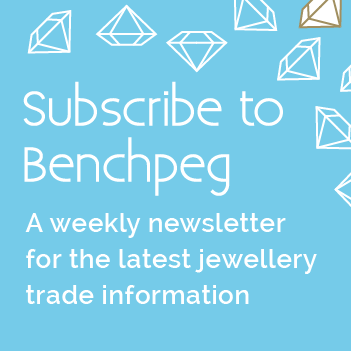 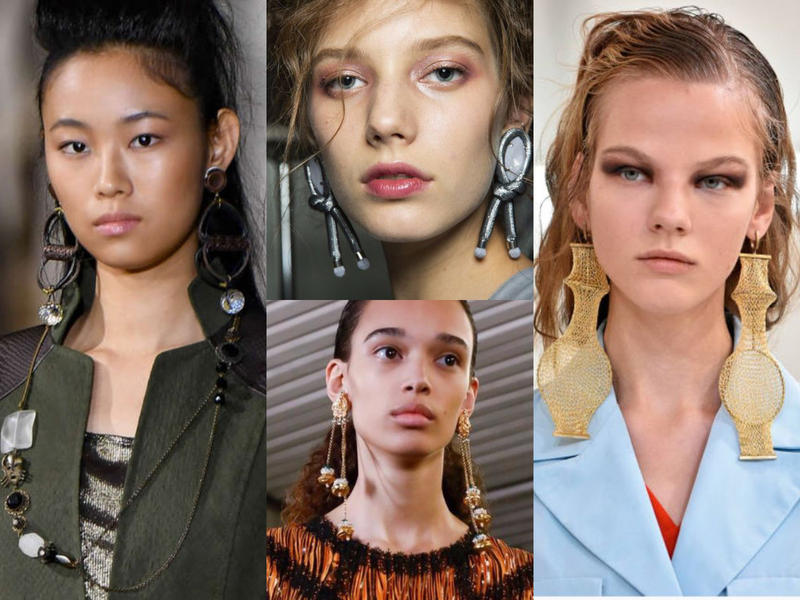 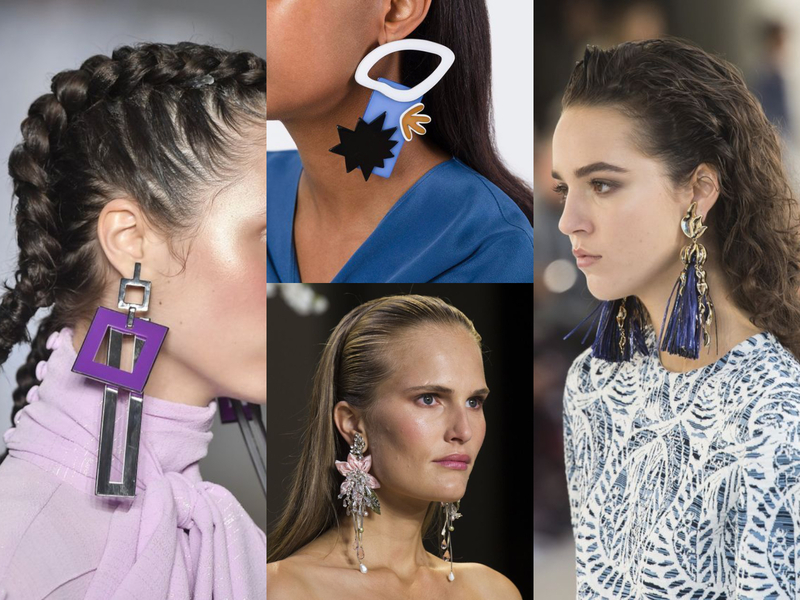 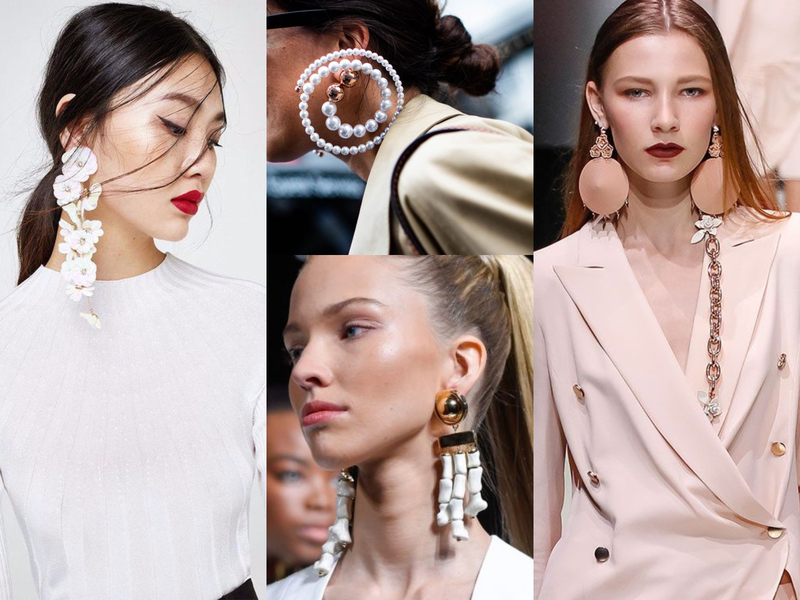 Another jewellery trend hot off the catwalk for Spring/Summer 2019 is a modern twist on the classic hoop earring with a splash of colour and beading texture. 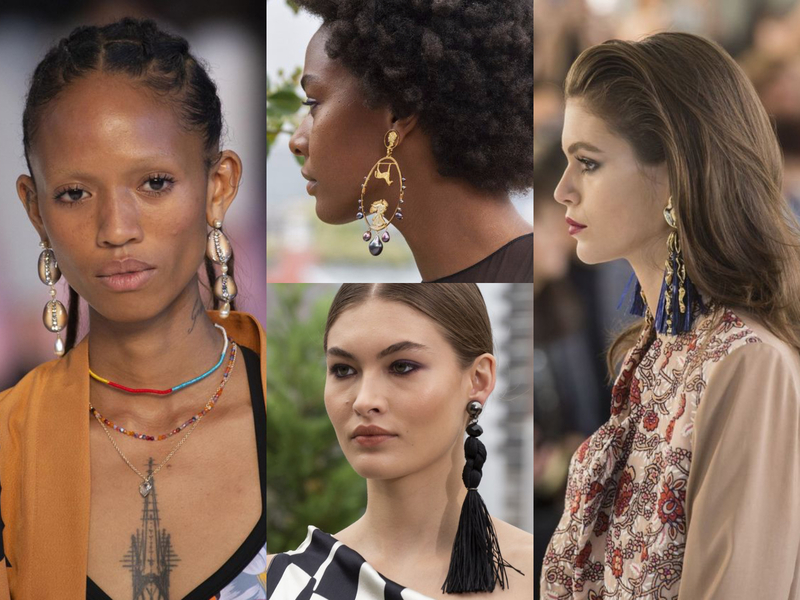 Say hello to your ear's new best friend for that simple and easy understated demure - the beaded dropper earring! 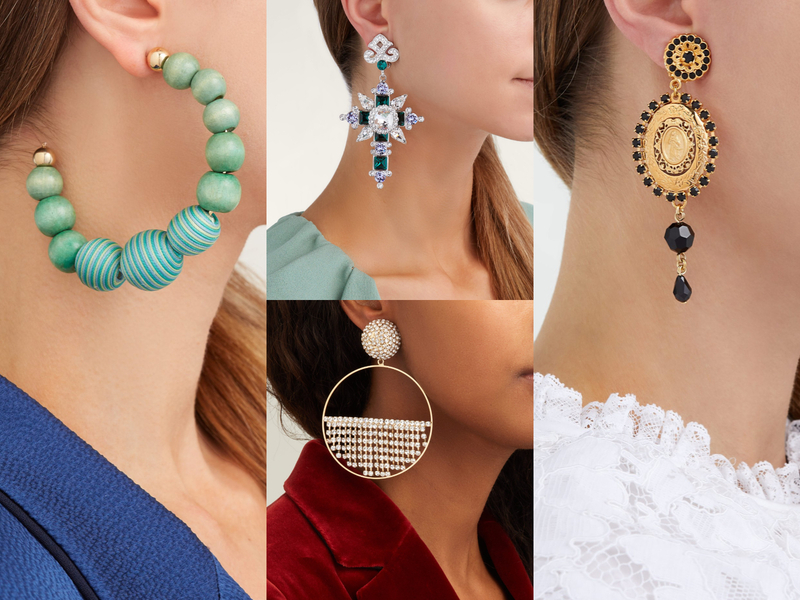 Perfect for that quick but chic daytime look, the beaded drop earring provides a pop of neck drama without the extra fuss. 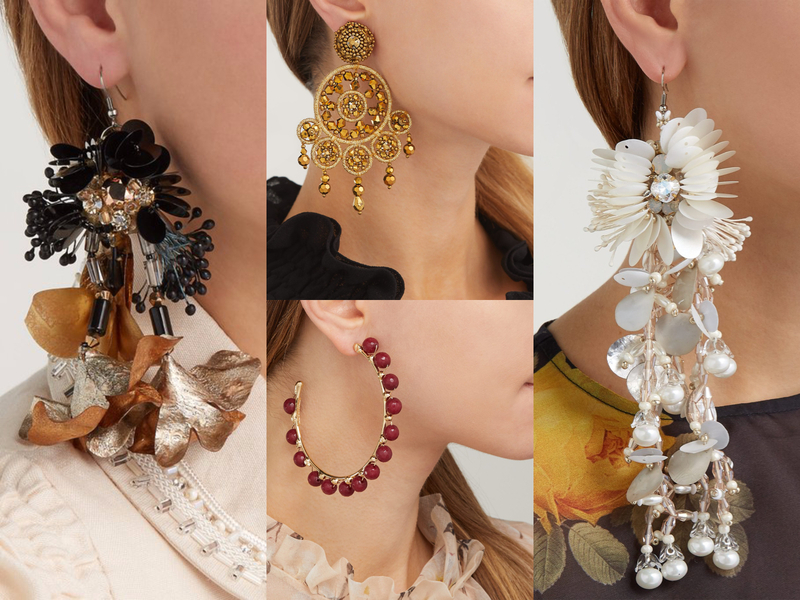 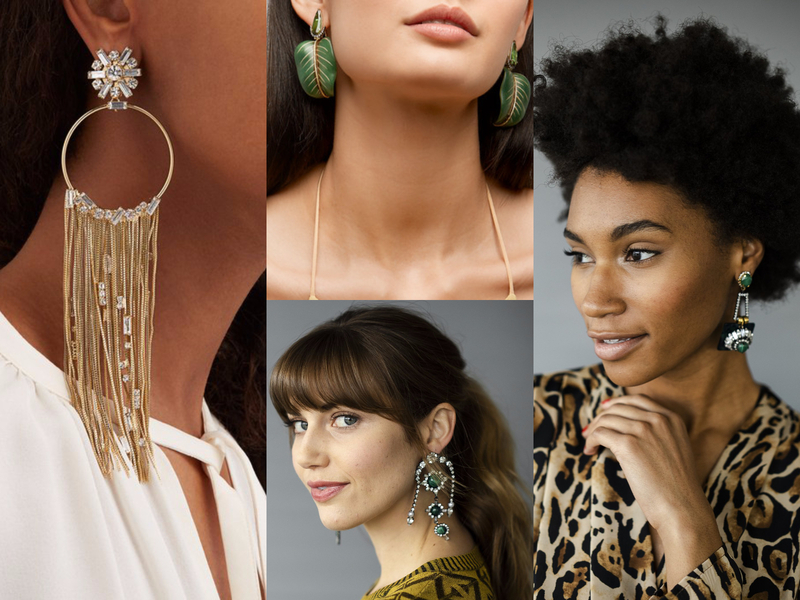 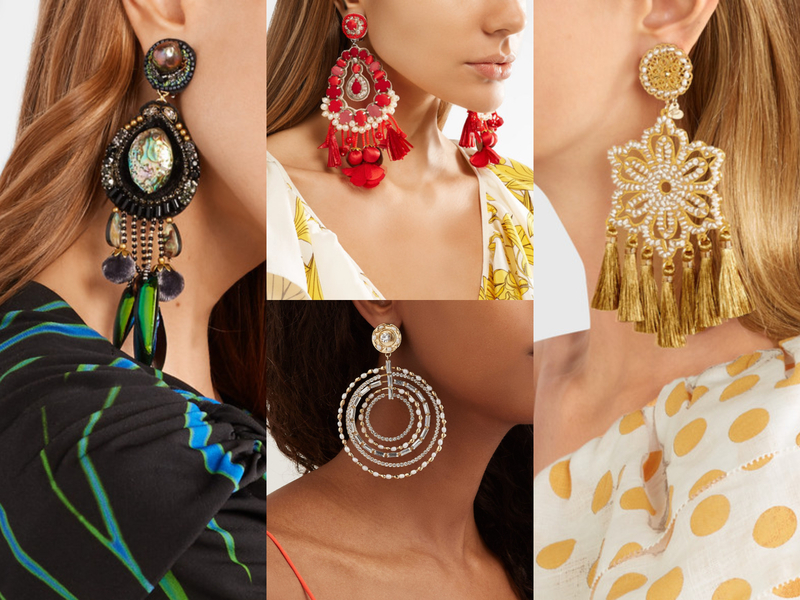 A coveted staple for your ear candy game this season, over-embellished statement pieces are in for the winning when it comes to taking your 2019 look to the next level. 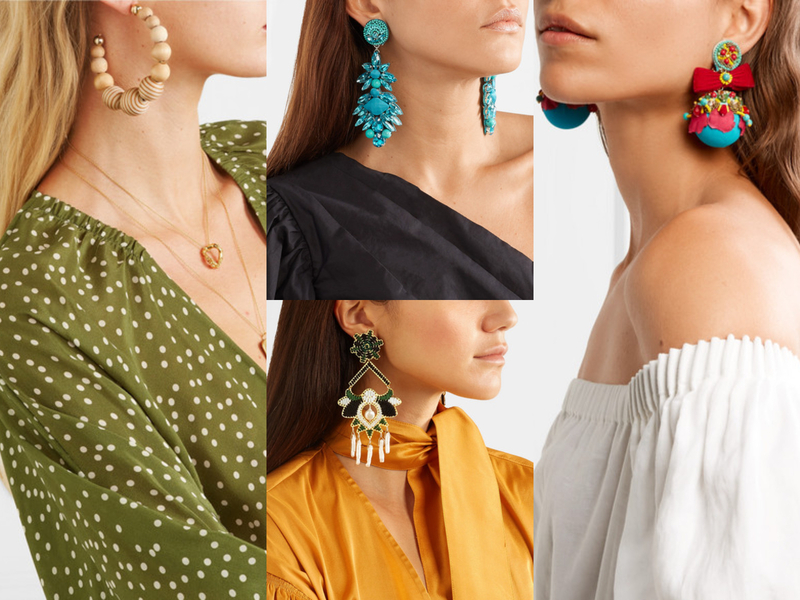 Whilst our arm cuffs scale back to dainty demure, earrings are upping the ante and stepping outside of the fashion safety zone. 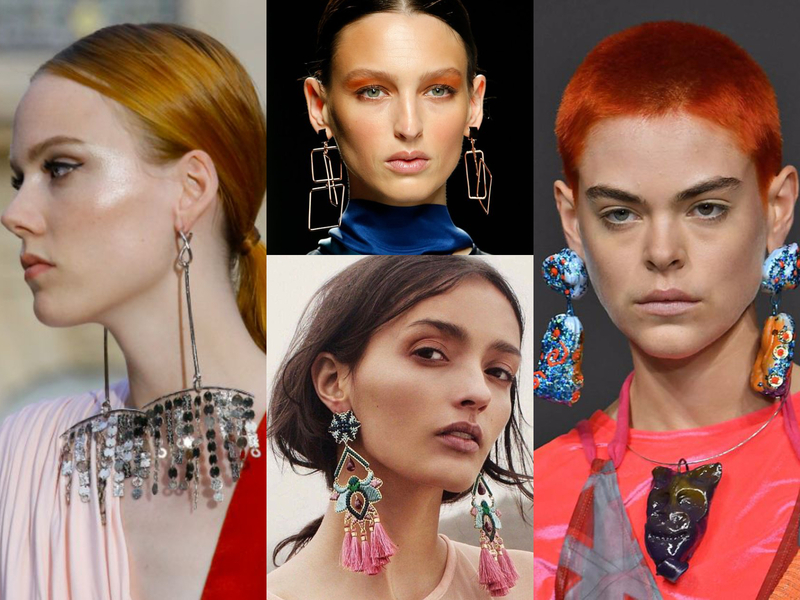 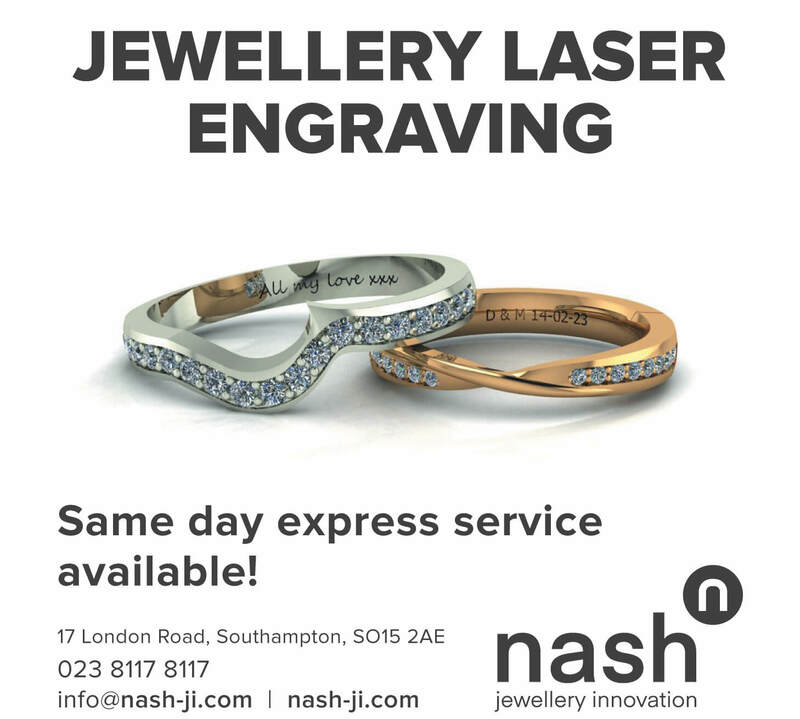 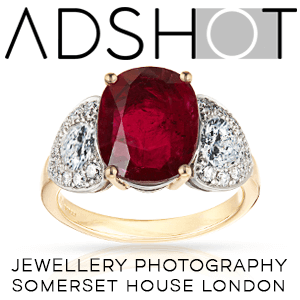 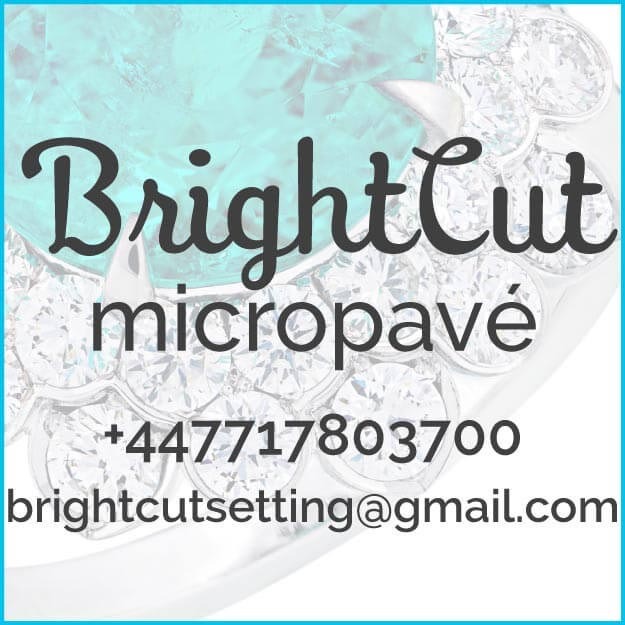 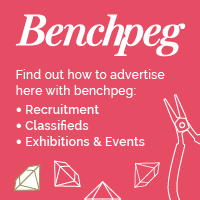 Now is the time to go big or go home take a look at our top picks of bling that'll suit any style, budget or age.